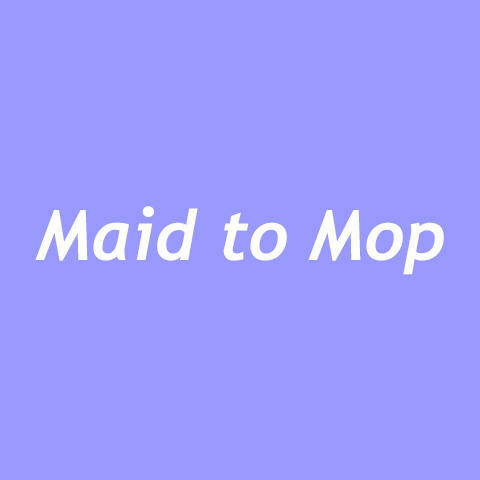 We&apos;re your premier maid service proudly serving Columbus, OH and surrounding areas since 1993. 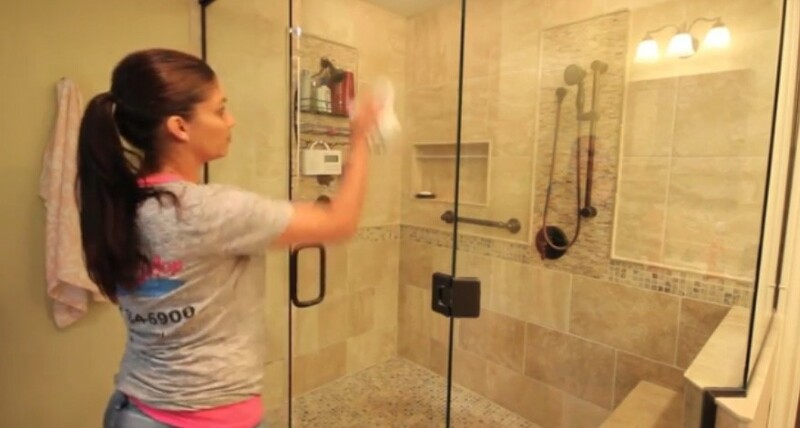 From light housekeeping to deep cleaning, we&apos;ll help keep your home spotless at an affordable price. We&apos;re the local experts you can also trust with commercial cleaning ranging from office cleaning to post construction clean up. We&apos;re the insured and bonded cleaning company you&apos;re looking for. 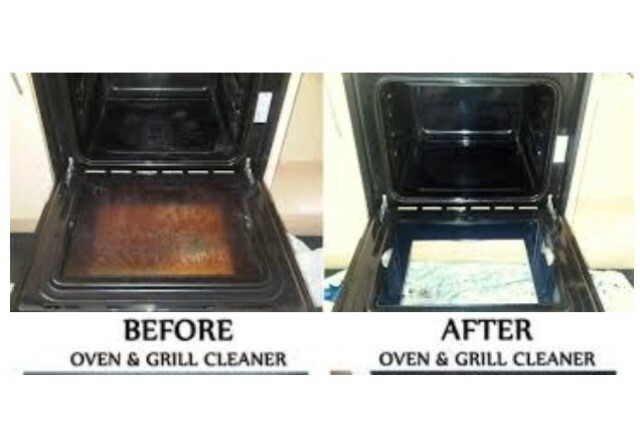 Call today for a free home cleaning estimate!